Your FSAE membership expires on December 31. Renew Online Now! Peer to Peer Networking. 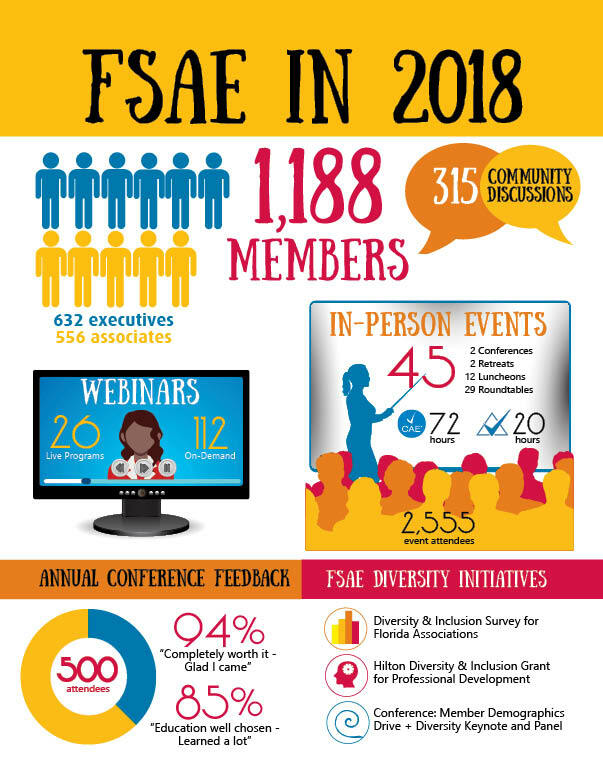 In 2018, FSAE had 1,188 members (the majority are Association Executives) and we continue to grow! 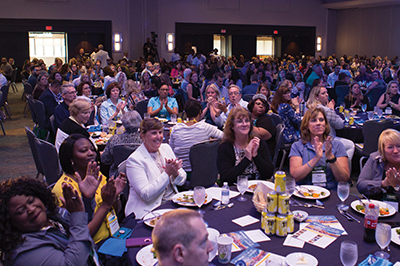 The 2018 Annual Conference was an overwhelming success with 500 association professionals attending. 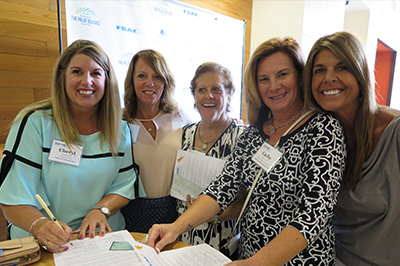 We received 2,100 registrations for 37 in-person events (to date) that offered opportunities to learn and network statewide. And we are pleased to continue networking events for Young Professionals. Professional Development at Your Finger Tips. FSAE held 25+ live webinars this year and we continue to offer over 100 programs on-demand - including the Qualified Association Specialist (QAS) program. QAS is a self-paced, online program that helps all levels of association professionals run a successful organization and qualifies for 12 CAE credit hours. 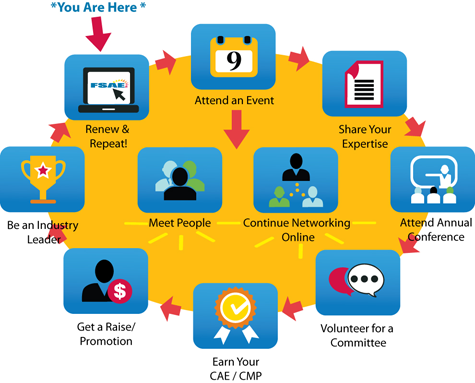 FSAE Foundation: Supporting Your Professional Goals. The FSAE Foundation offers professional development grants for CAE/CMP certification and to attend the FSAE or ASAE Annual Conference. In the past 15 years, the Foundation has awarded members over $172,985 to reach their professional goals. Join the Online Community of Experts. Get more out of your membership by utilizing the FSAE Online Community and tap into the expertise of your fellow members. 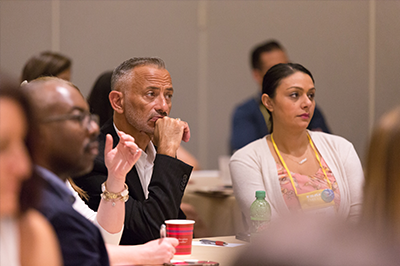 More than 315 member discussions were held so far this year in our Online Community. Put it in Print! Publish your professional successes and get in front of your peers online and in our bi-monthly Source magazine! In 2019, we will continue programs in Central and South Florida in addition to Tallahassee, to better serve all our members. 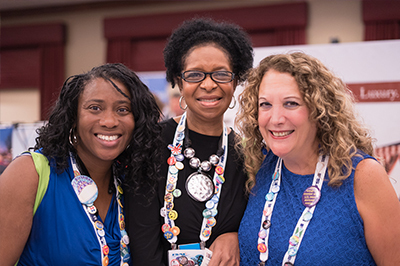 Renew your membership today and help create the future of your profession. If you have any questions, please contact FSAEs Membership Director Hester Ndoja, CAE at 850.222.7994 or [email protected]. Over the past 5 years, FSAE has significantly grown in membership and in the programs & services we provide. 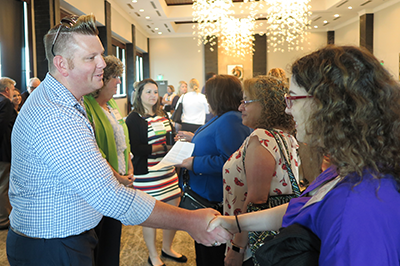 Membership has doubled since 2012 - growing from 650 to over 1,100, and programs have jumped from 11 annually to almost 50 in-person events and 25 live webinars each year! Thankfully we have been able to continue our strong customer service and high standards of educational programming. However, member dues have remained the same for the past 6 years, and after much discussion, the FSAE Board of Directors has decided it's time to have a small dues increase starting in 2018. Thank you for continuing to grow with us.